I'm happy to announce, it's finally back! All of the creativity and talent brought by all of the contestants of the first two seasons was so impressive. 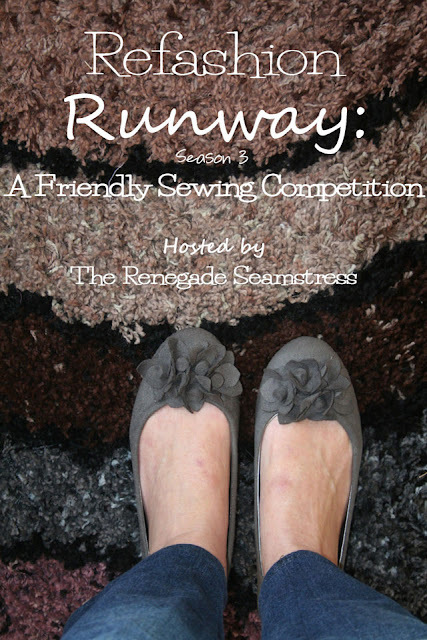 I'm really looking forward to seeing what Refashion Runway: Season 3 will bring. It's such a great way to meet new people who love to do the same thing we do.